an effort-based, 360 degree approach to GROUP AND TEAM TRAINING DESIGNED TO TEACH YOU HOW TO TRAIN WITH PURPOSE AND PUSH TO THE MAX! Welcome to iRise Performance™. 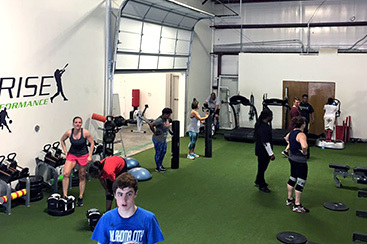 We’re a gym in Shawnee, Kansas that works with athletes of all ages, shapes, sizes, and goals to help them achieve their full fitness potential. 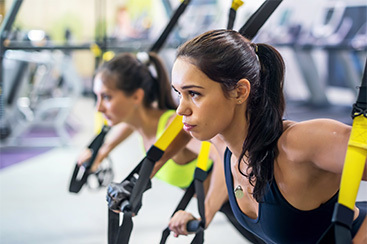 Every workout routine is customized and unique to the athlete and we never use cookie-cutter type approaches to workouts. Everybody is different and, more importantly, every BODY is different. The only thing that can hold you back from crushing goals is yourself, so what’s stopping you? 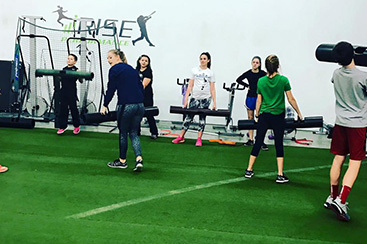 Get started today with iRise Performance and uncover your full potential with us!